Eddie is a Project Manager with SERVPRO of Petaluma/Rohnert Park, with more than five years experience in the restoration industry! 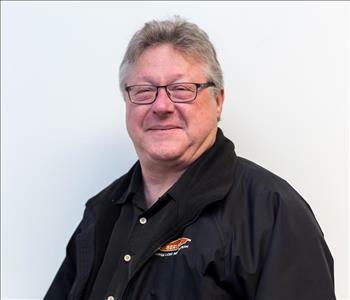 Joe works in Collections Department and has been with SERVPRO of Petaluma/Rohnert Park for two years! Nicole is our Operations Coordinator at SERVPRO of Petaluma/Rohnert Park, she has been with our franchises for more than two years! She is friendly, focused, professional, and a great asset to our SERVPRO family. 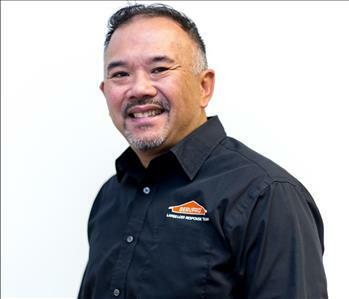 Nelson T. is a technician with us at SERVPRO of Petaluma/Rohnert Park. He has been with our Franchise for six years. 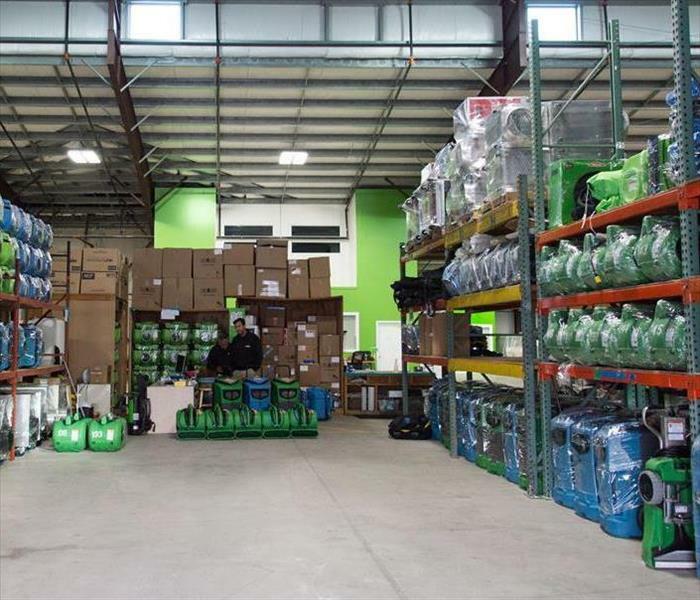 He is extremely motivated, focused, is a great team player and a great asset to the SERVPRO family, his experience and work has helped make our franchise a success. 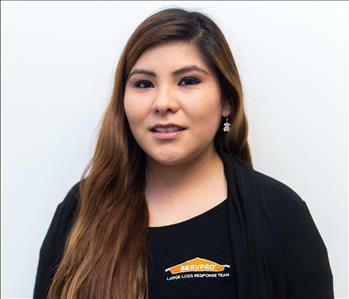 Alma is a technician with us at SERVPRO of S. San Rafael/Sausalito, and she has been working with us for three years. She is friendly, responsible, focused and a great addition to our franchise family. 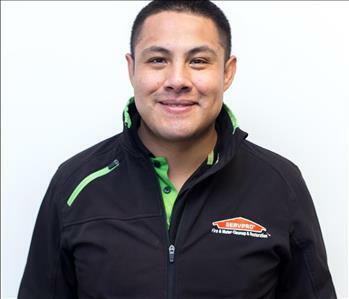 Luis is the technician at SERVPRO of Petaluma/Rohnert Park. He has been with our Franchise for four years. He is extremely motivated, focused, a great team player and a great asset to the SERVPRO family. Martin is the technician at SERVPRO Petaluma/Rohnert Park. He has been with our Franchise for six years. He is experienced, motivated, focused, firendly, a great team player and overall a great asset to our SERVPRO family. German (Jojo) is one of the more handsome & experienced representative at SERVPRO of Petaluma/Rohnert Park. He has gone to at least 100 fires in 2016 and now covers the Berkeley, Emeryville, Oakland Territory. Jojo (as the crew calls him) specializes in public agencies as well as property managers. His previous experience working with attorneys is helpful with insurance agencies and their work.